“Madu” is a track off the newly released album “NBS” which is aptly titled after the general consensus that he has “No Bad Songz”. The singer kicks off with the afrobeat number Gods, before delving into the urban pop banger “No Do” which admonishes listeners to follow the old proverb and “cut your coat according to your size”. Kizz Daniel goes on to represent for the slums with the track Ghetto armed with Nasty C, enlists the praised hip-hop stylings of Sarkodie on “Kojo”. 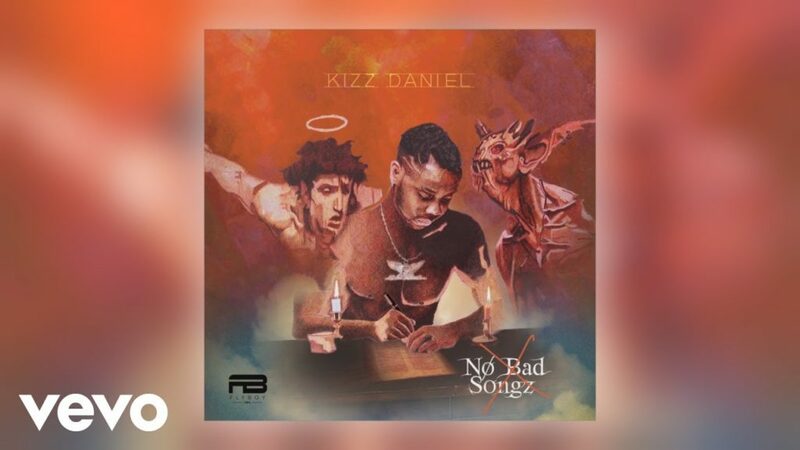 Songs like “Nesesari”, “Madu”, “Somebody Dey” & the UK’s Wretch 32 aided “Bad” should also ensure that Kizz Daniel stakes his claim at the top echelon of Africa’s pop. Madu is produced by Lussh and it got the catchy word, Are You Okay!